Home » FAQs » Can I Repair A Chip Without Doing A Full Resurface? Yes, absolutely. If you have small chips or damage on an otherwise good surface we have a solution. 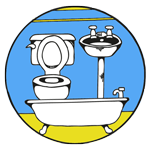 We get many calls from people who have dropped tiles, metal plugs or loose objects into the bath and chipped the surface. If this is the case then don’t worry, it is easily repaired! We can provide you with a DIY chip repair kit in the colour of your choice. 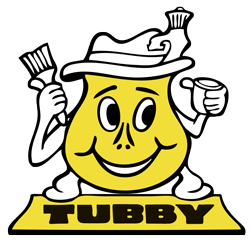 The chip repair kit is actually a small amount of our Tubby bath resurfacing material which is applied directly to the damaged area. Our chip repair kits also come with a set of toners so that you can make small adjustments to the colour to get a better match to your existing surface. We offer advice on how to carry out the work. Measure the size of the damage and make a note of its location then give us a call for advice on the best course of action. 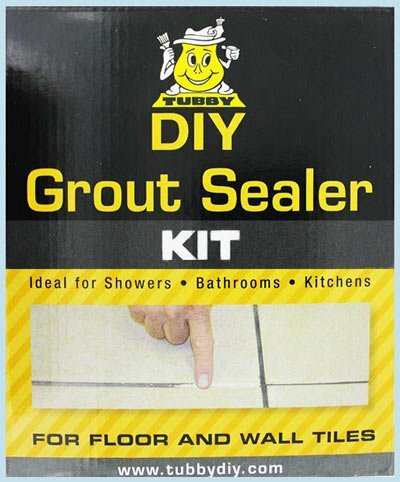 The Tubby Chip Repair kit is suitable for any surface of bath, sink or shower tray and can even be used on tiles, cookers, refrigerators and washing machines.